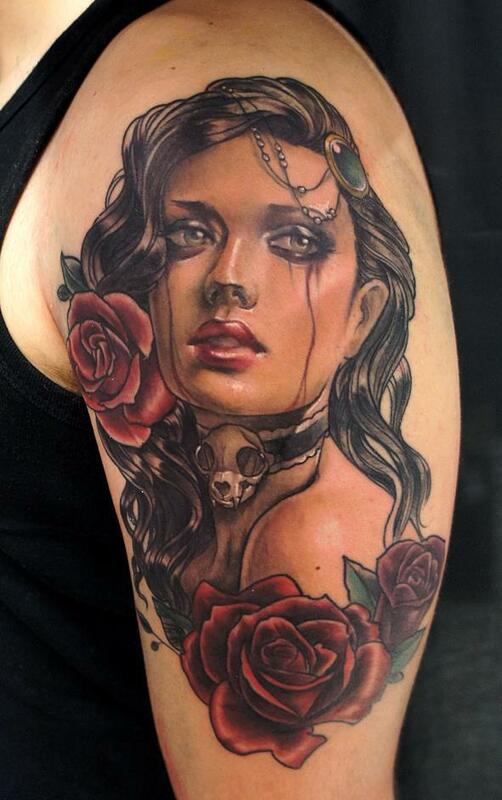 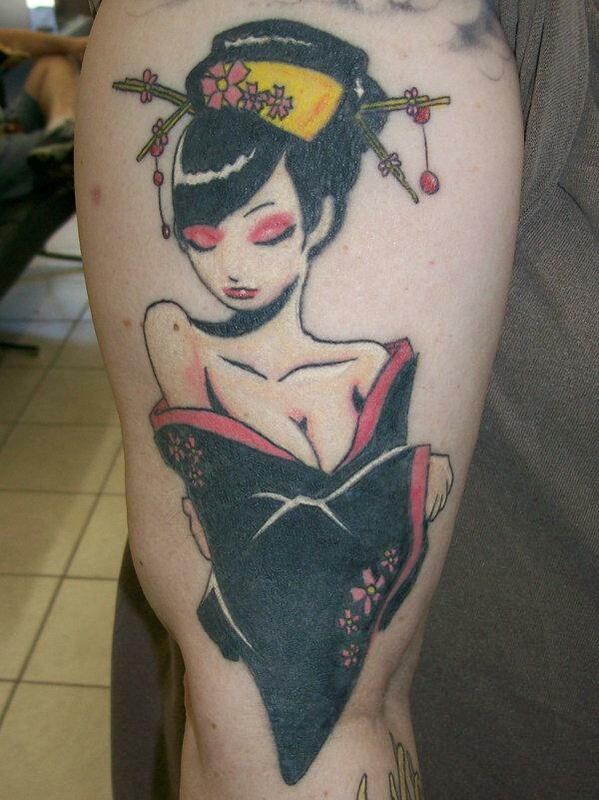 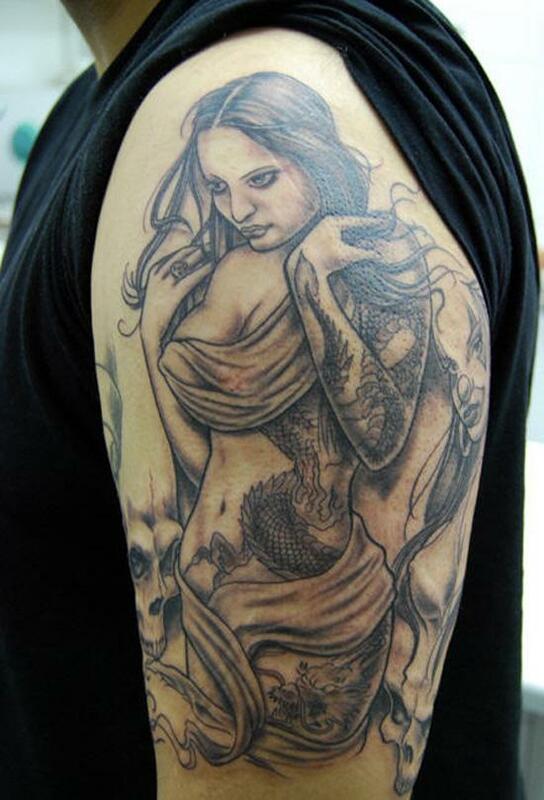 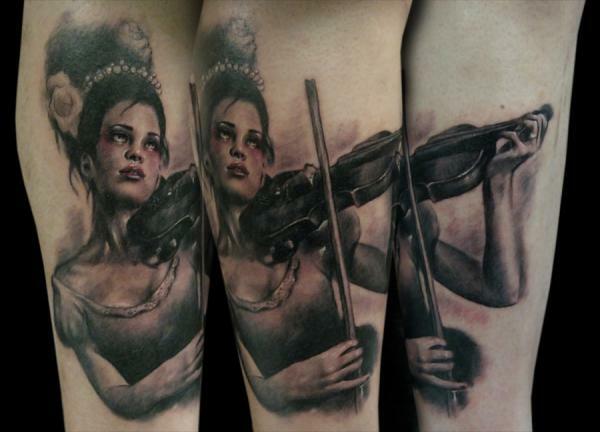 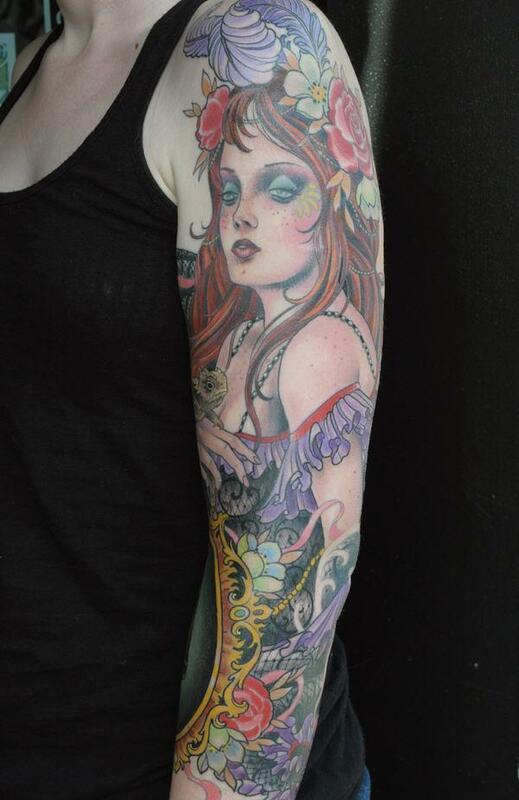 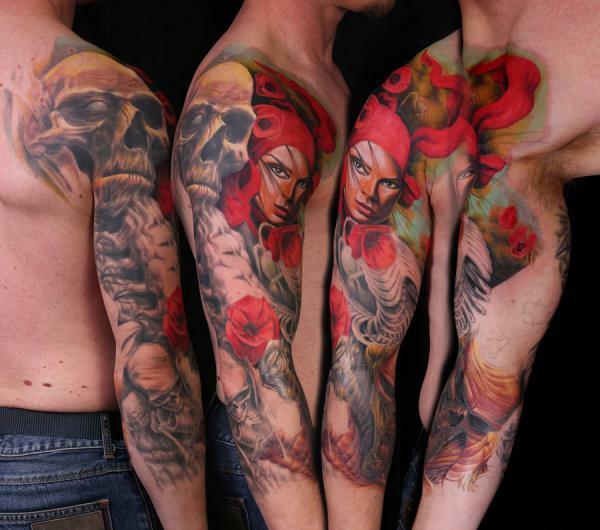 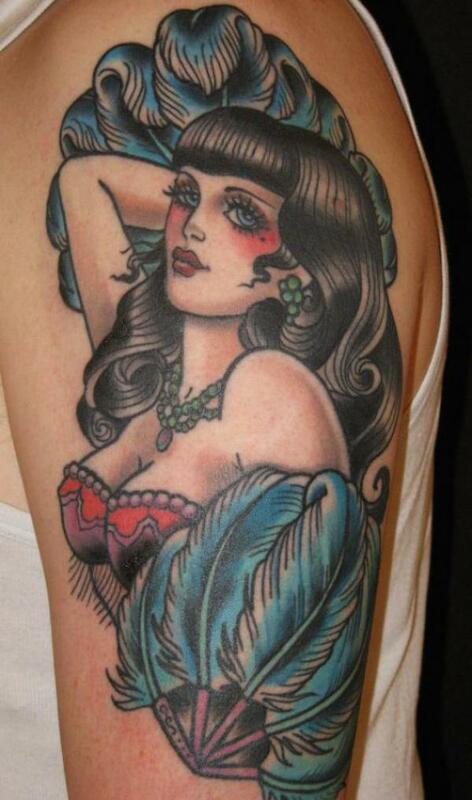 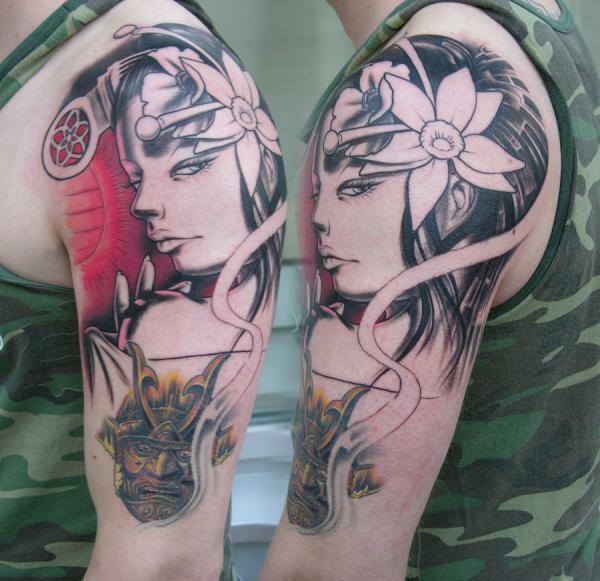 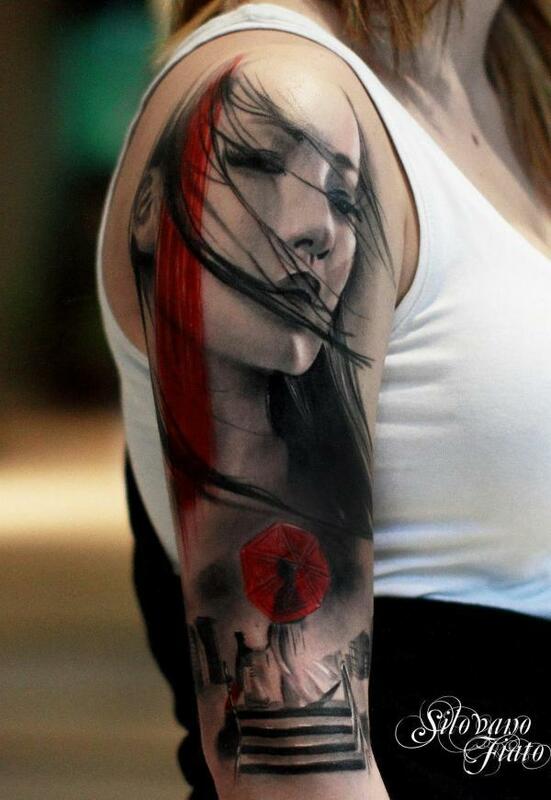 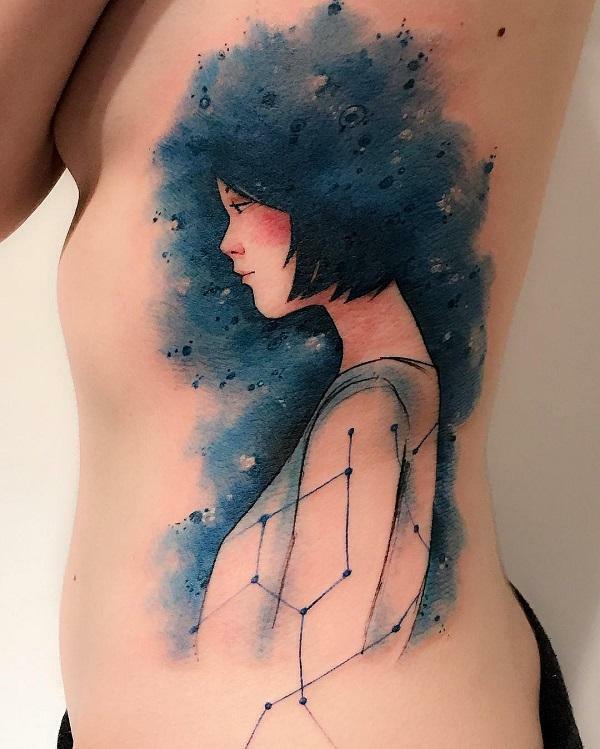 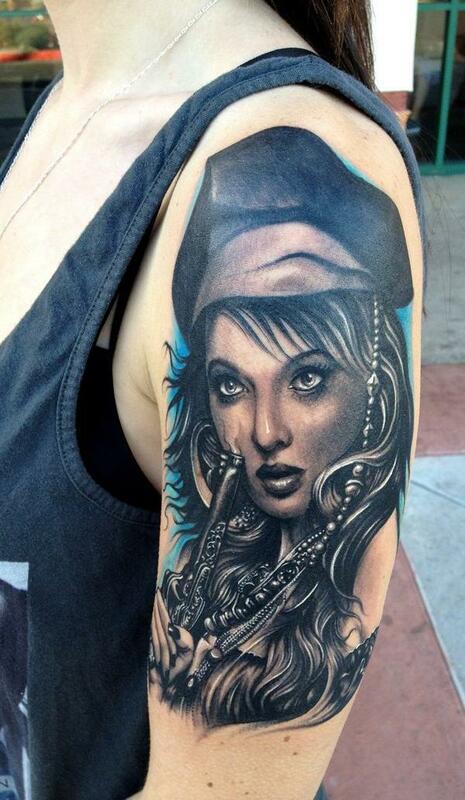 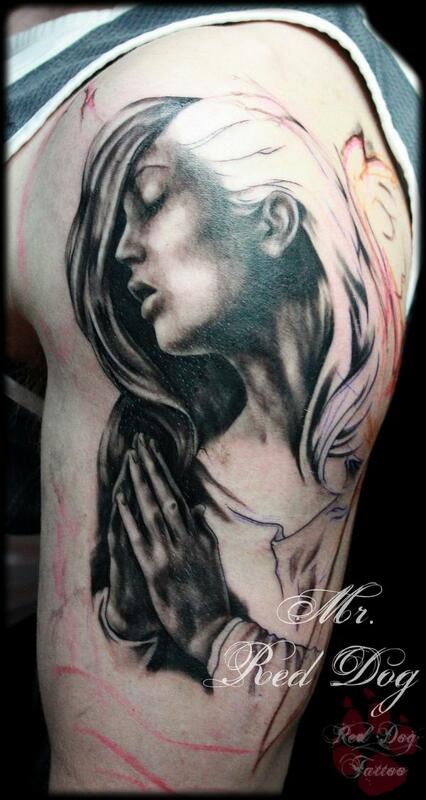 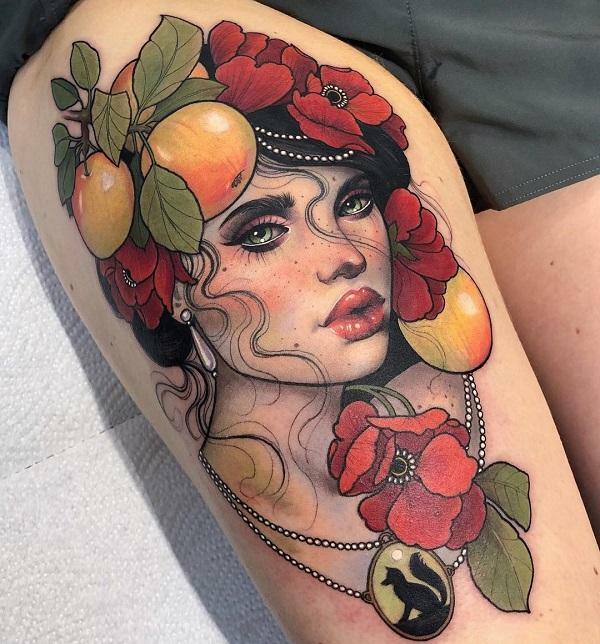 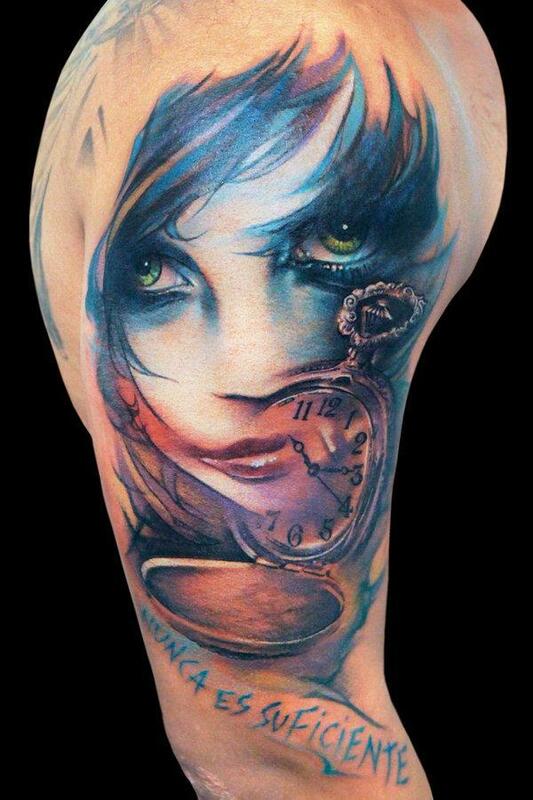 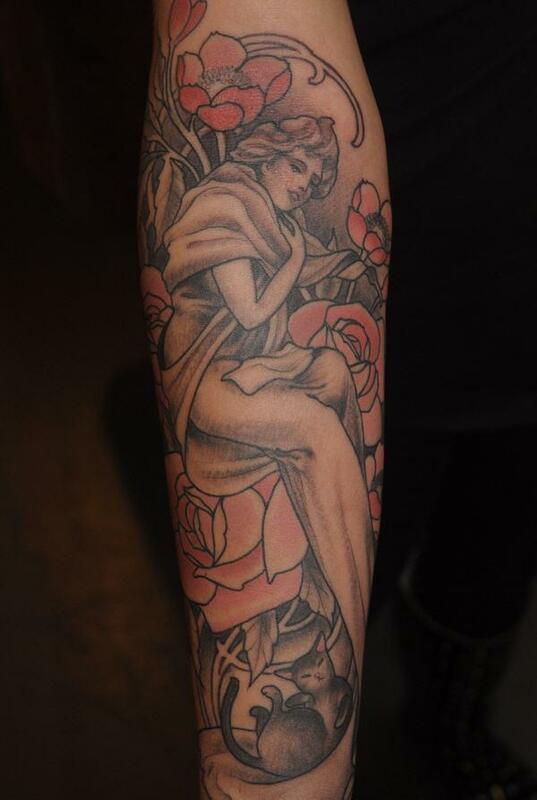 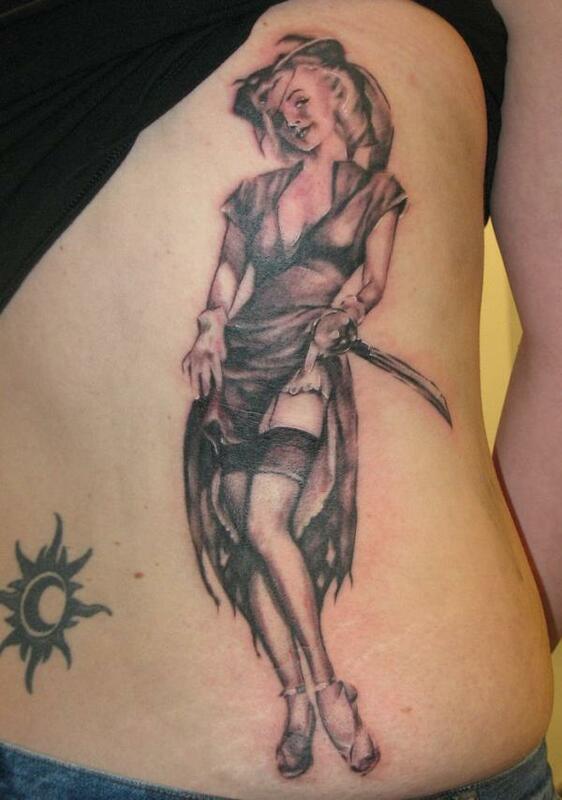 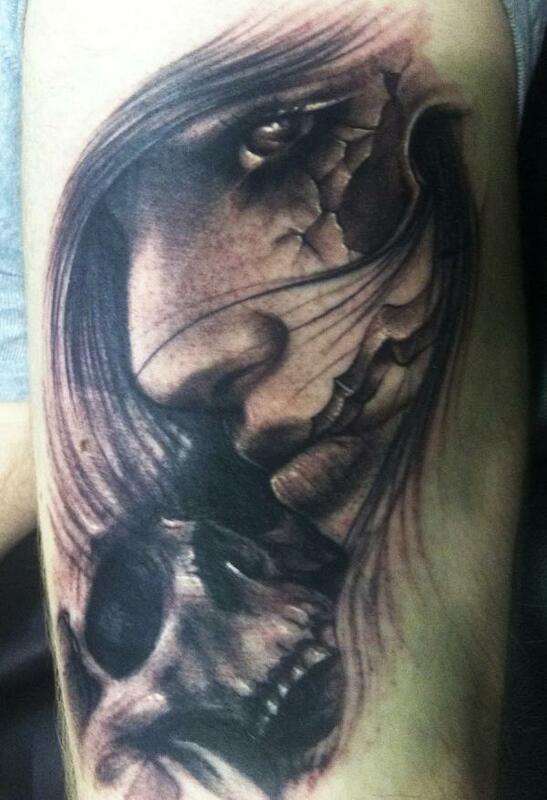 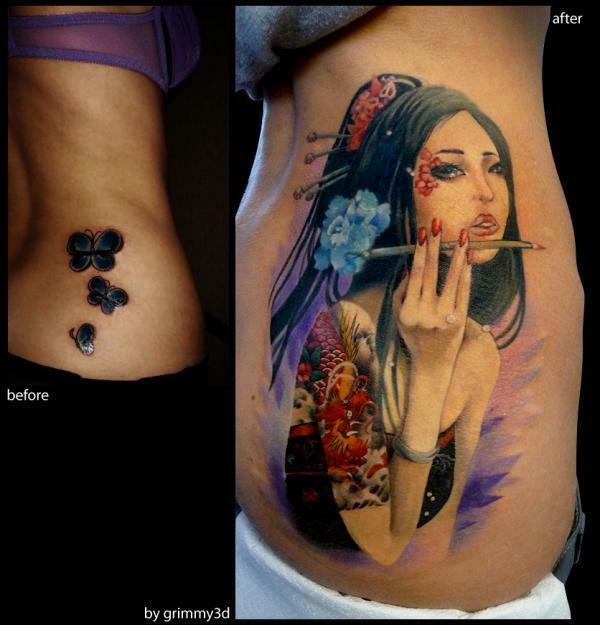 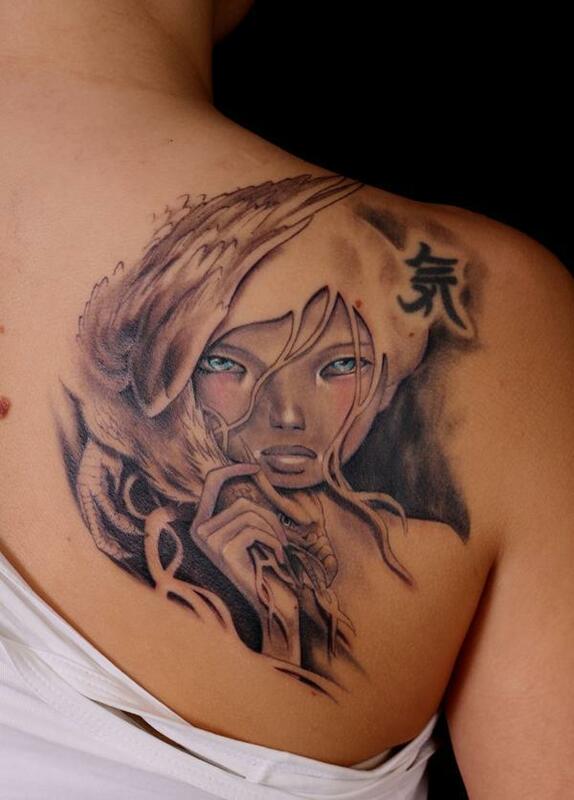 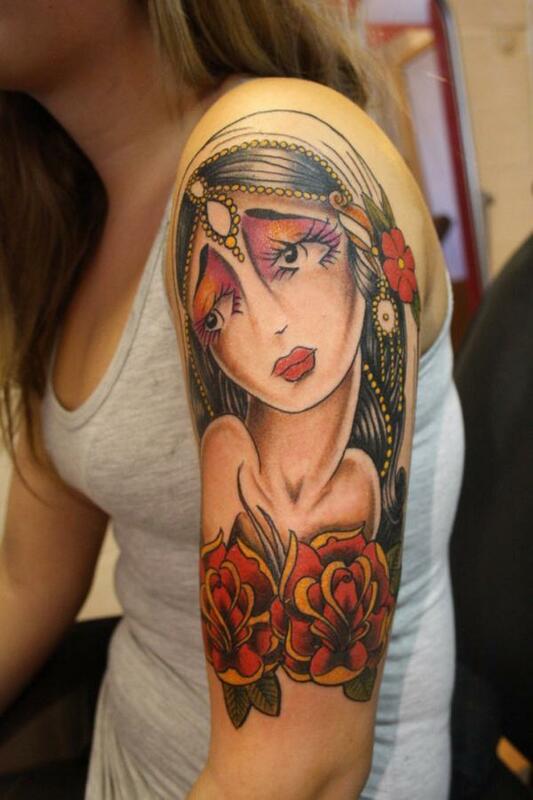 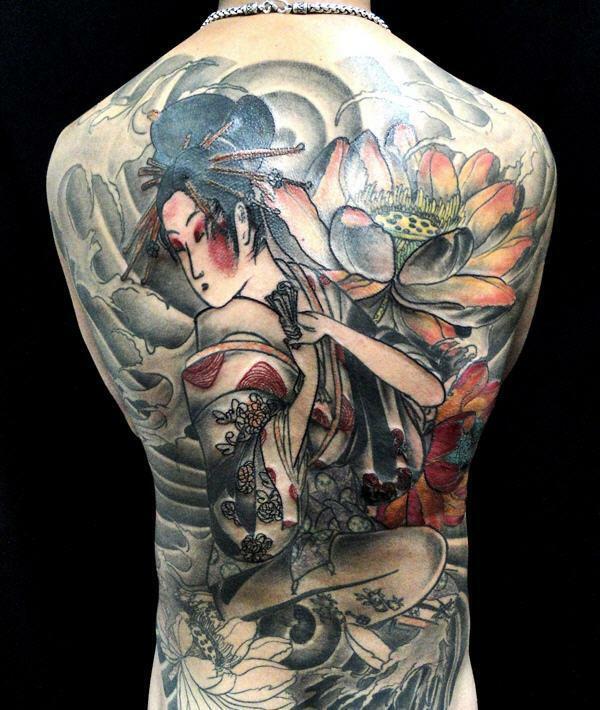 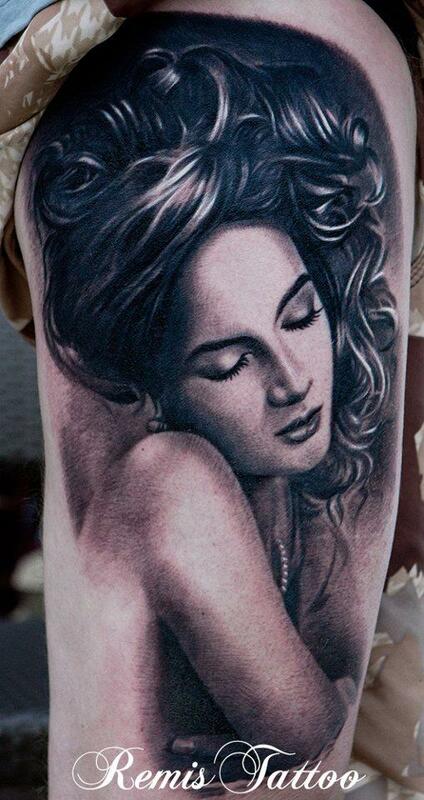 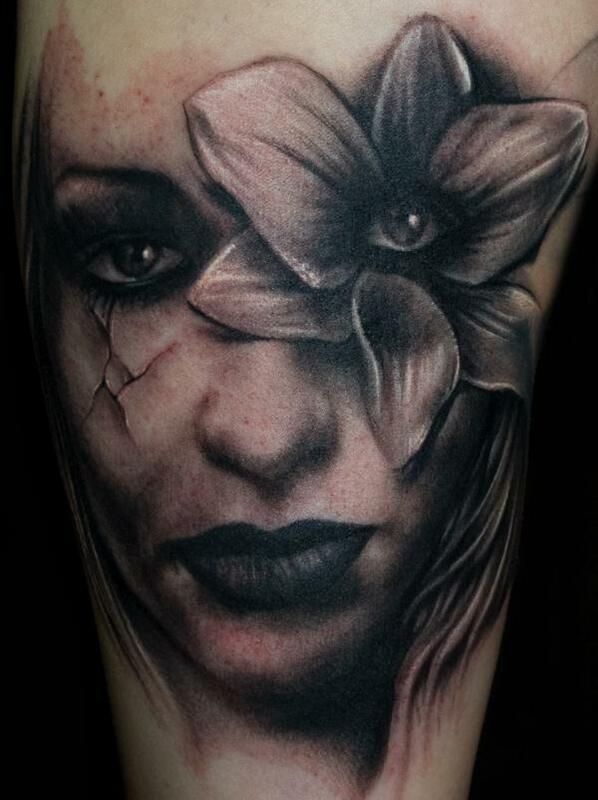 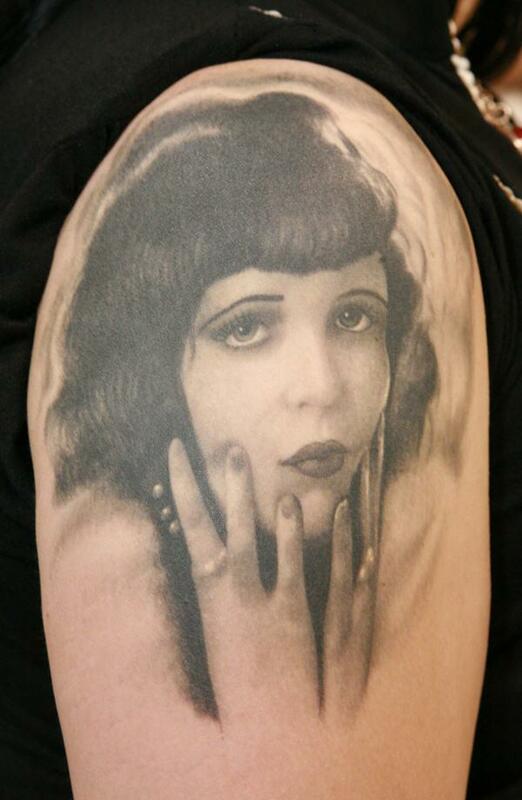 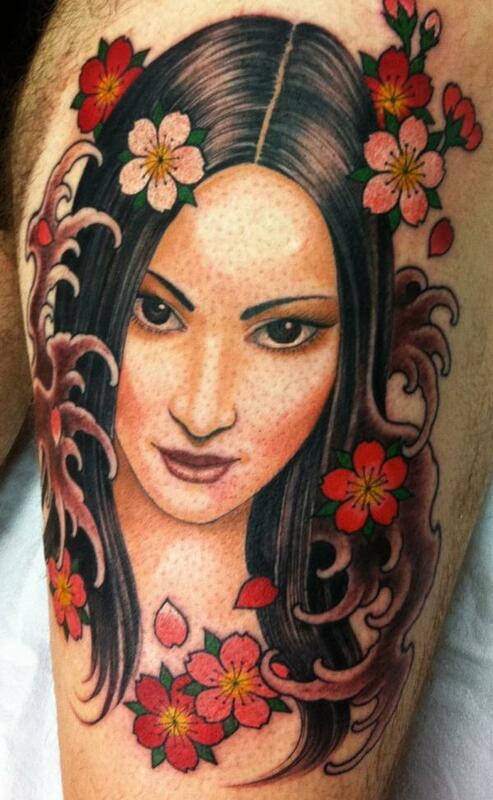 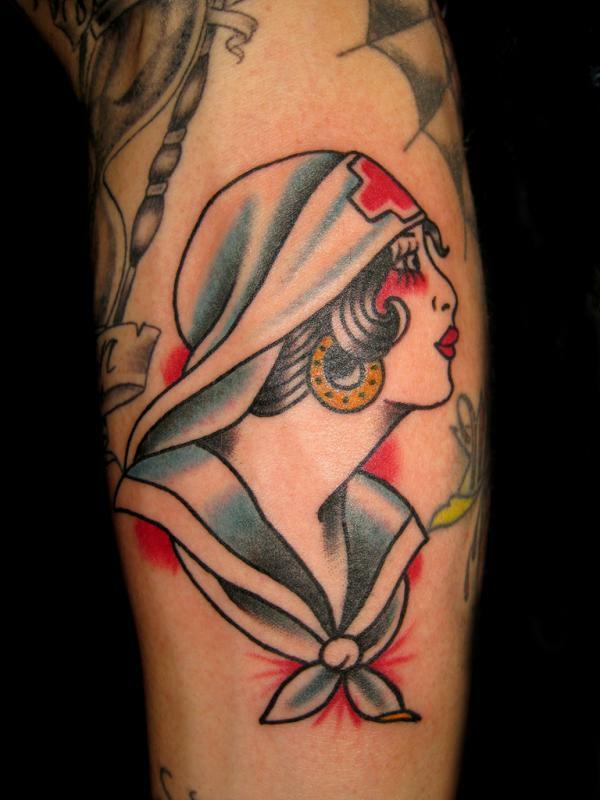 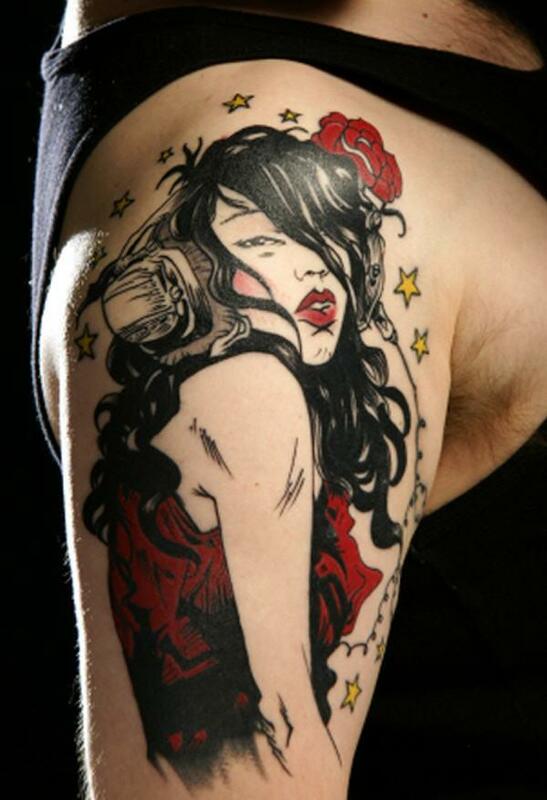 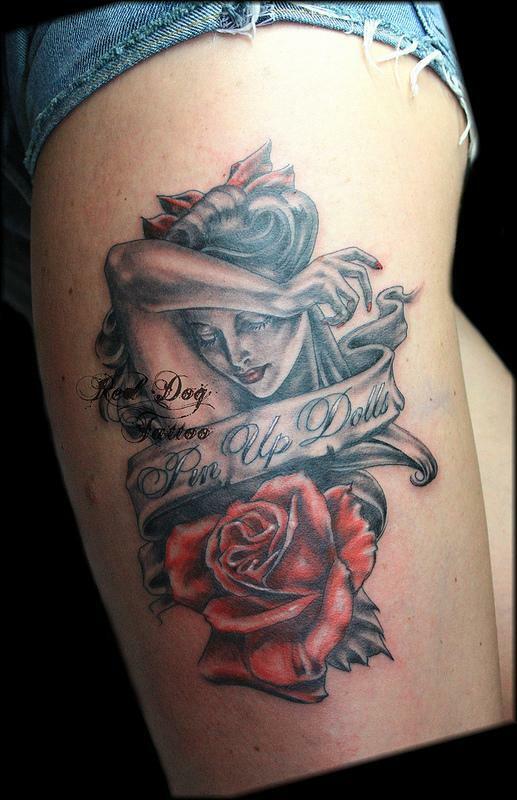 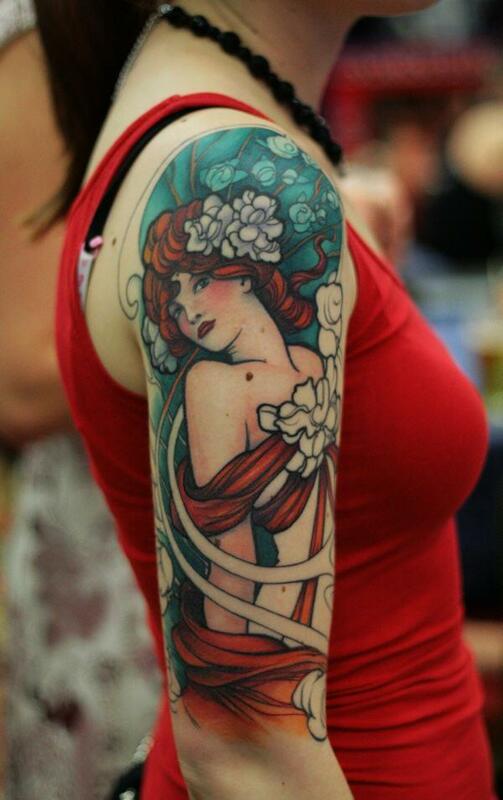 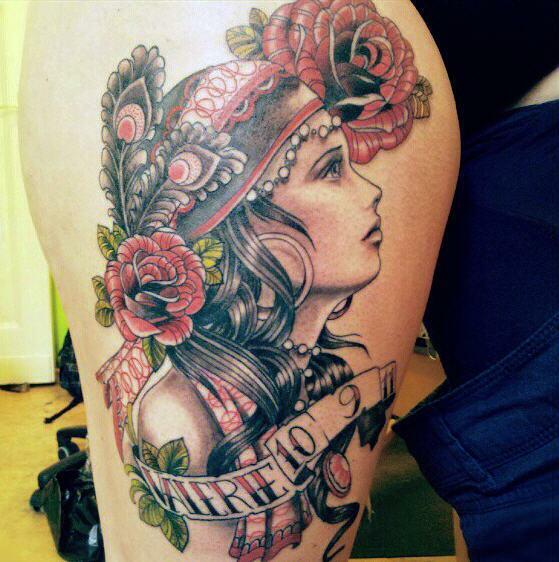 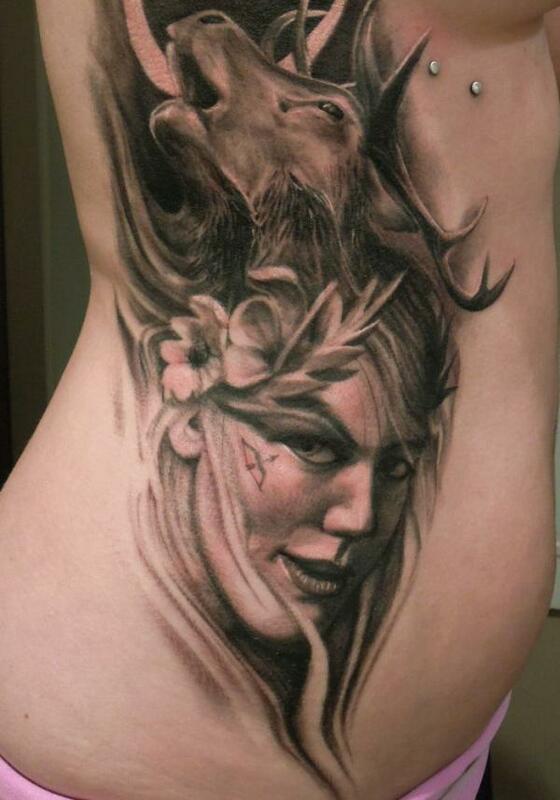 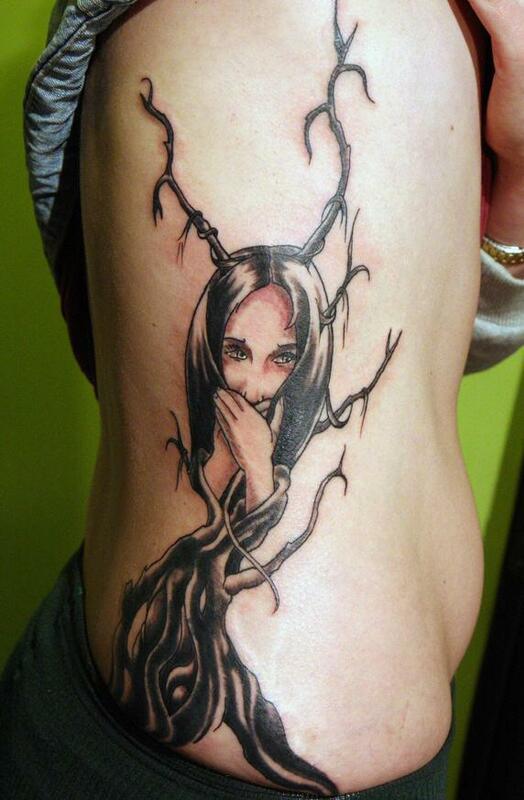 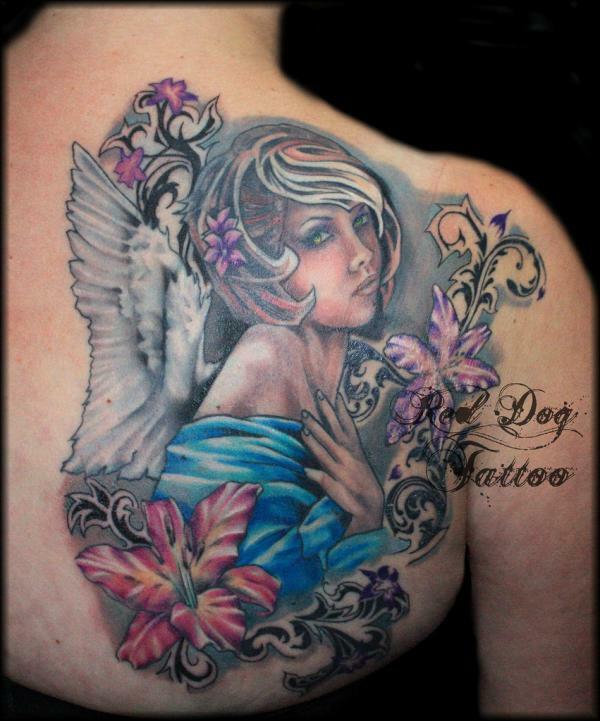 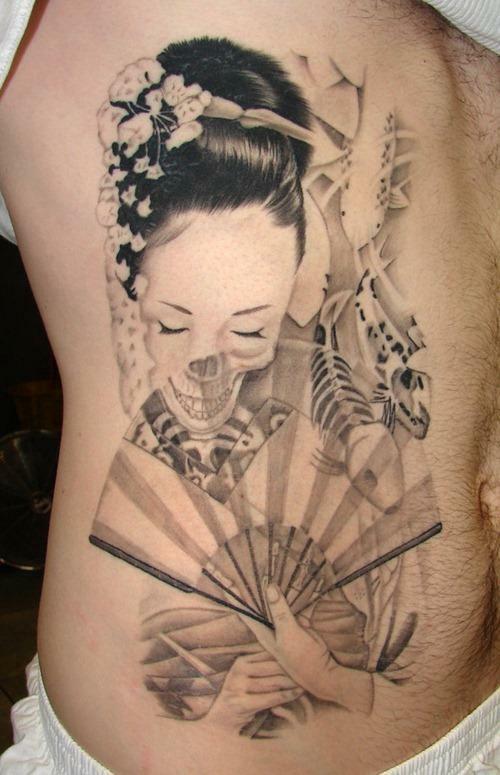 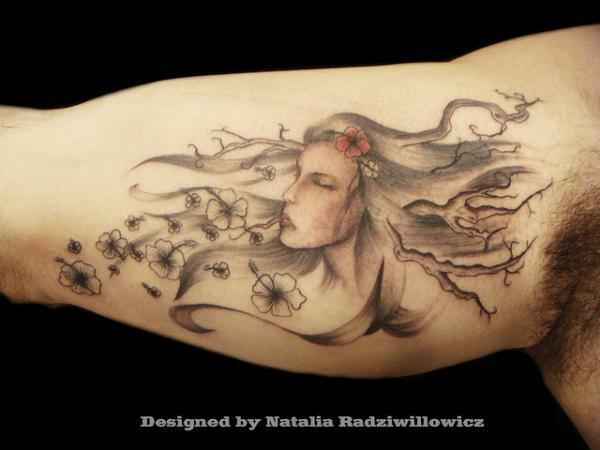 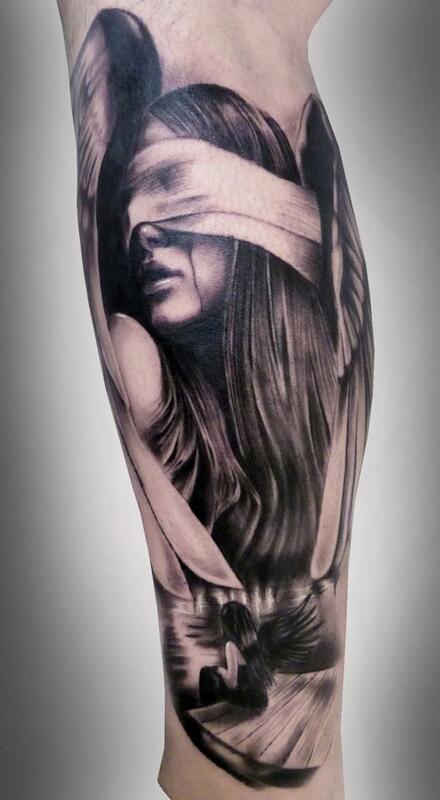 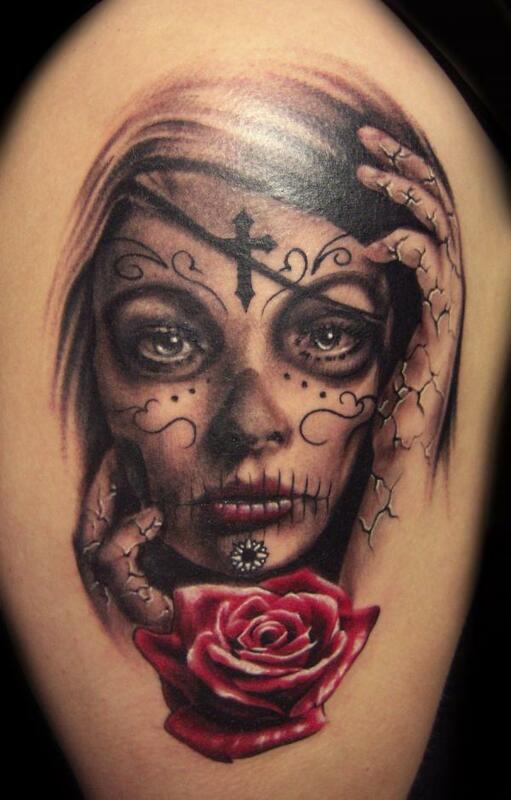 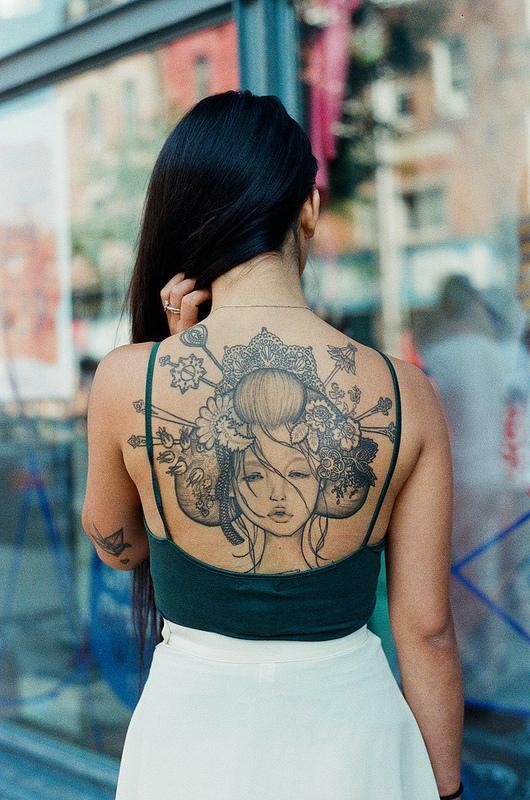 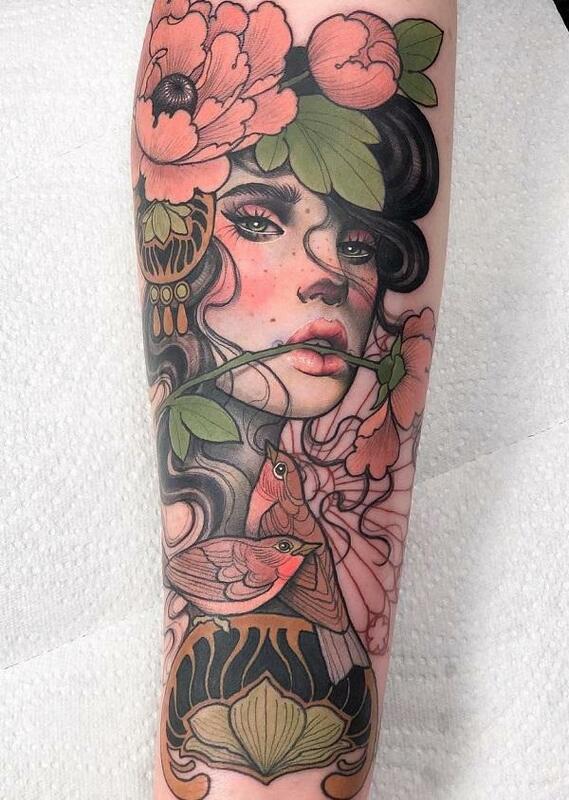 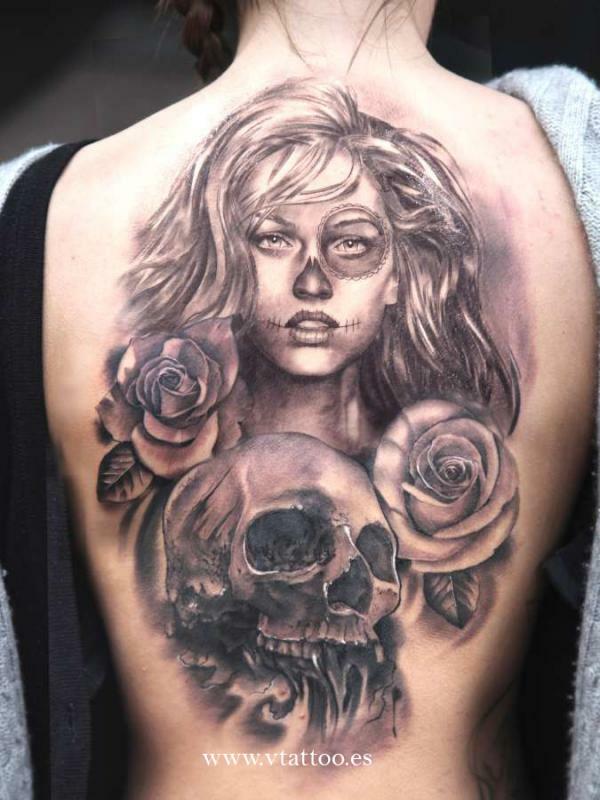 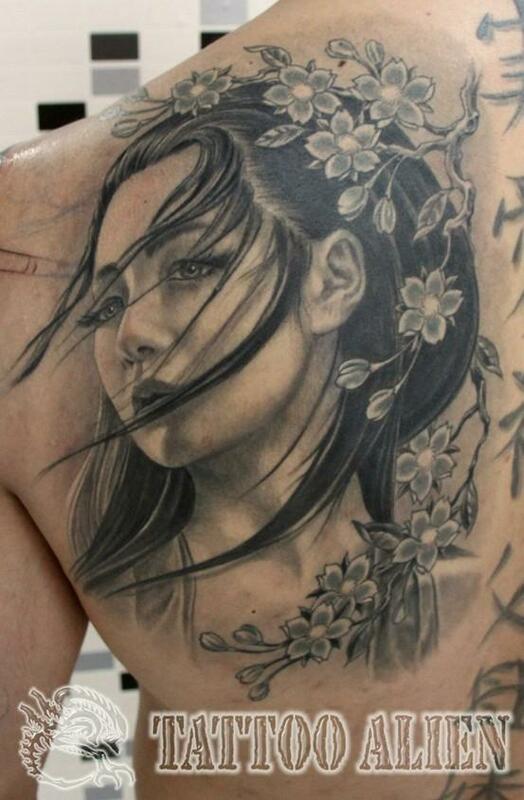 Most of girl tattoos are rendered in the form of portrait. 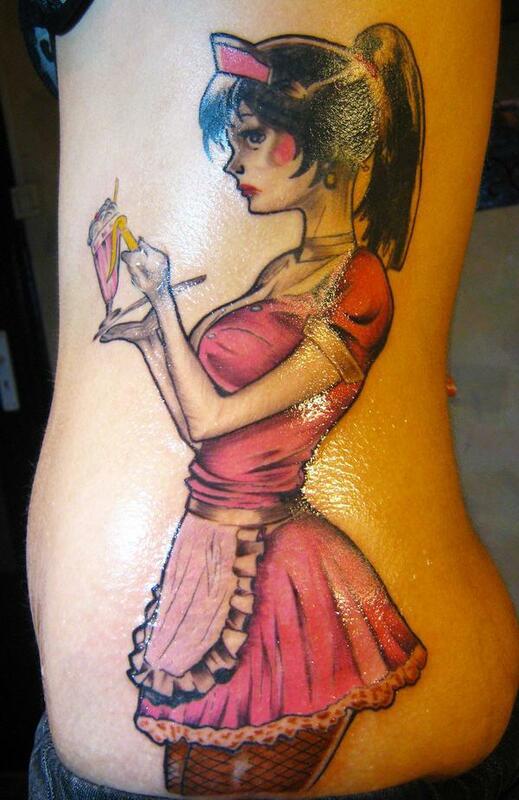 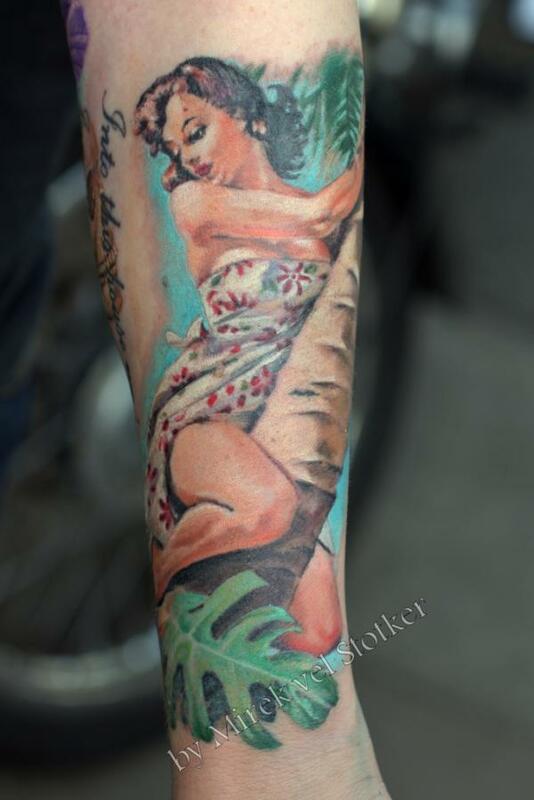 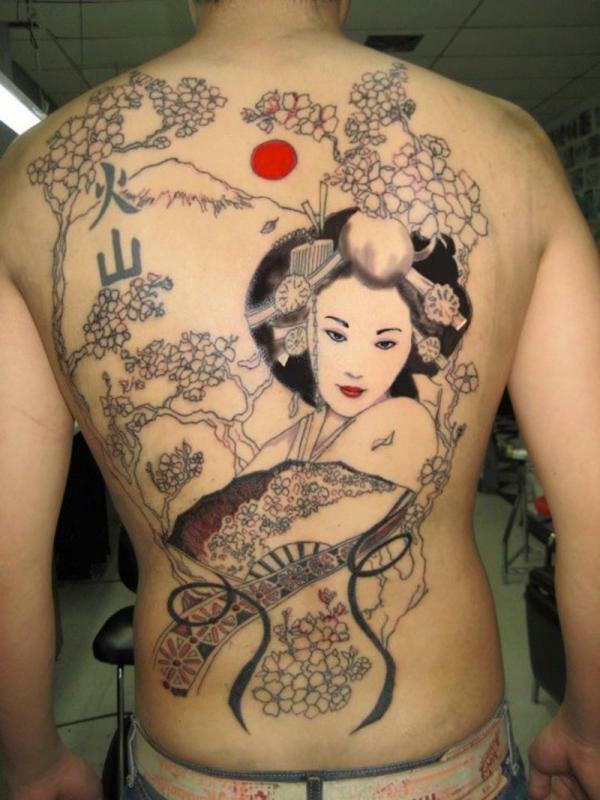 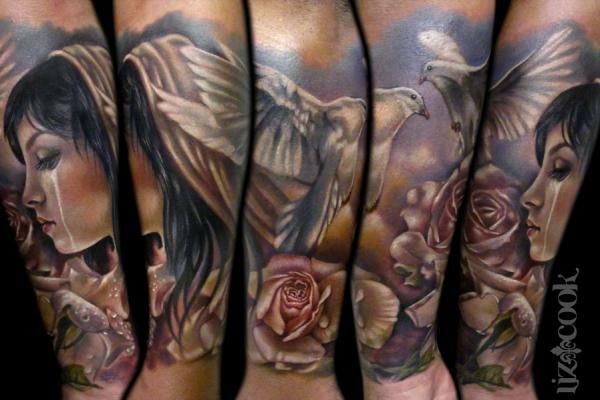 It could be inked on the back or side, but most of them are inked as half or full sleeve girl tattoos. 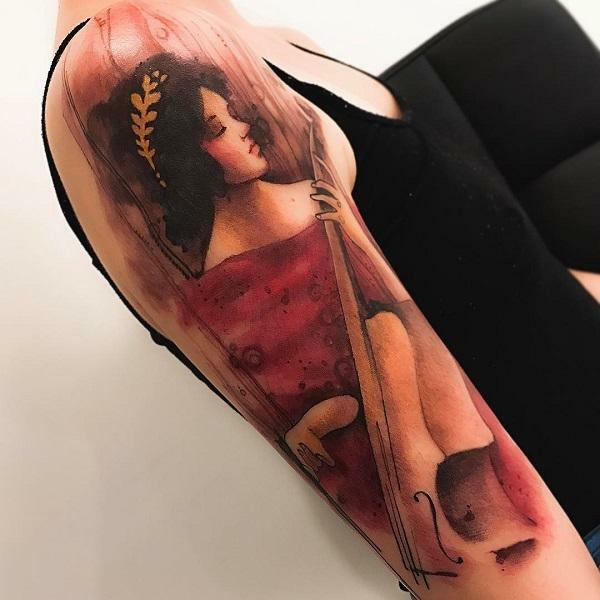 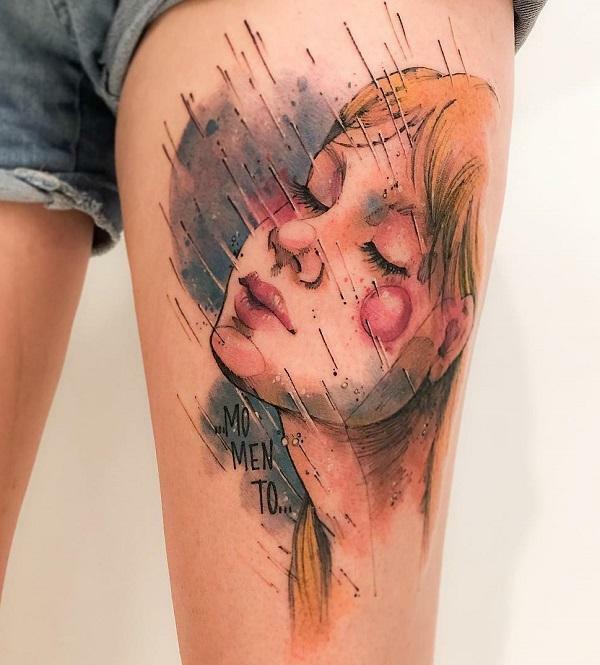 In this post, please enjoy the collection of 50 amazing girl tattoo designs by different artists. 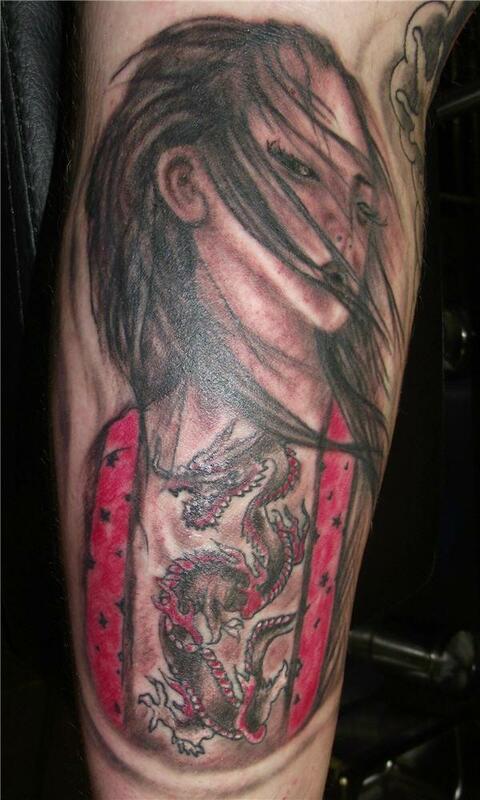 Let us know if you have good work of this topic. 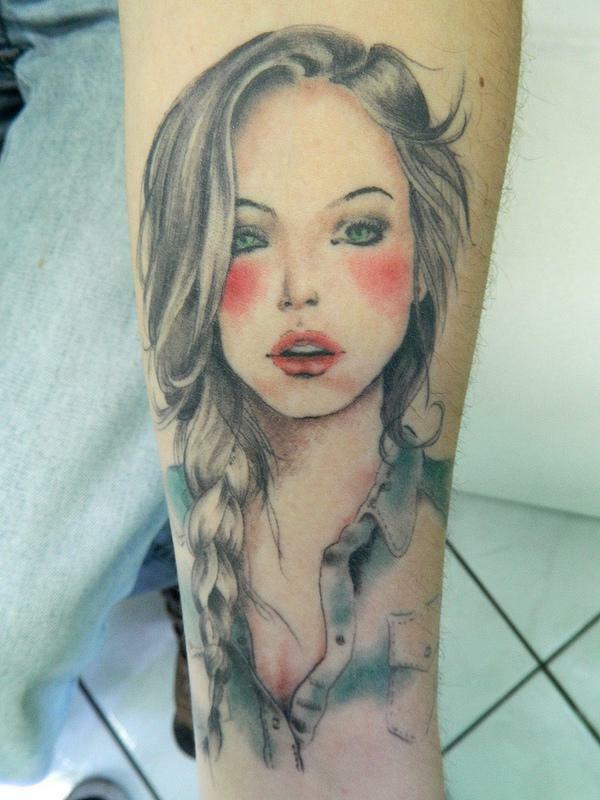 I love to see more excellent girl tattoos which could be showcased here.